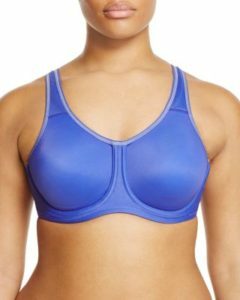 We love our bras and know you do too! 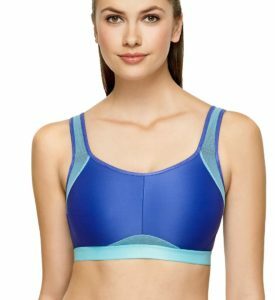 As seasons change so does your wardrobe- bras included! Save 20% off select colors, while supplies last! ….and so much more in store! Call a store near you to reserve yours today!